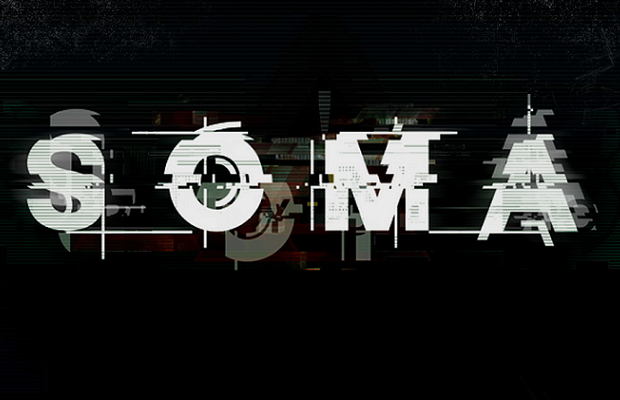 The cryptic teaser site for Frictional Games’ latest project has released another small batch of information. Again we are confronted with a report of an odd occurrence, in which a standard robot takes on more human-like characteristics. More importantly, it takes on the persona of the facility’s chief engineer. A standard UH3 articulated robot, active fluid memory with an approximated intelligence shows a much more active mind spontaneously developed a desire to socialize from observing human interaction? intelligence first noted by Security Officer Douglas Strohmaier while investigating an automated distress signal coming from Construct Depot 11 Mockingbird had pried another UH3 open and removed its AI-unit made motions resembling those of eating, moving it close to its camera, and making sounds similar to smacking of the lips it introduced itself as Chief Engineer Adam Golaski. In the attached video we see the same engineer from the previous video trying to converse with the robot, with mixed results. We’ll keep you updated as more information is released on Soma.